Sony is desperate to catch up with their superhero franchise rivals, Marvel’s Thor Ragnarok is topping the box office and Warner Brothers’ Justice League will hit cinemas this week, with Wonder Woman already a rousing success for them this year. 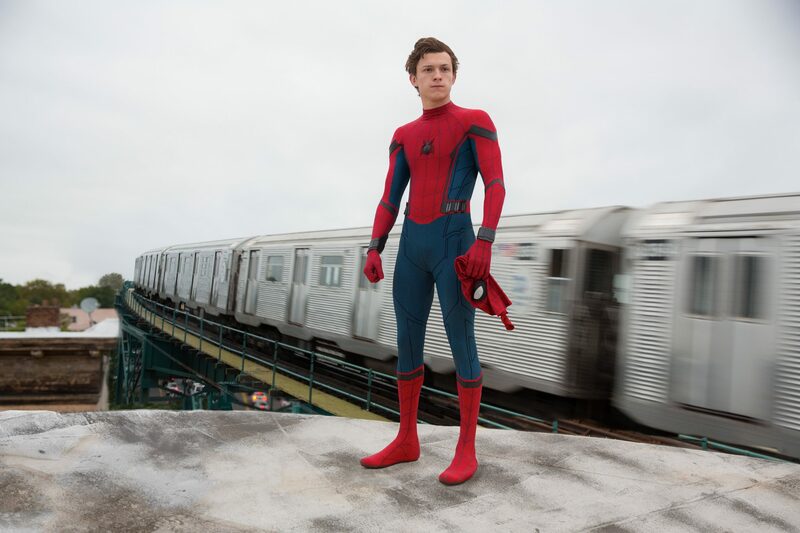 This year, the studio released Spider-Man: Homecoming, a collaboration with Marvel Studios that saw Peter Parker join the Marvel Cinematic Universe. 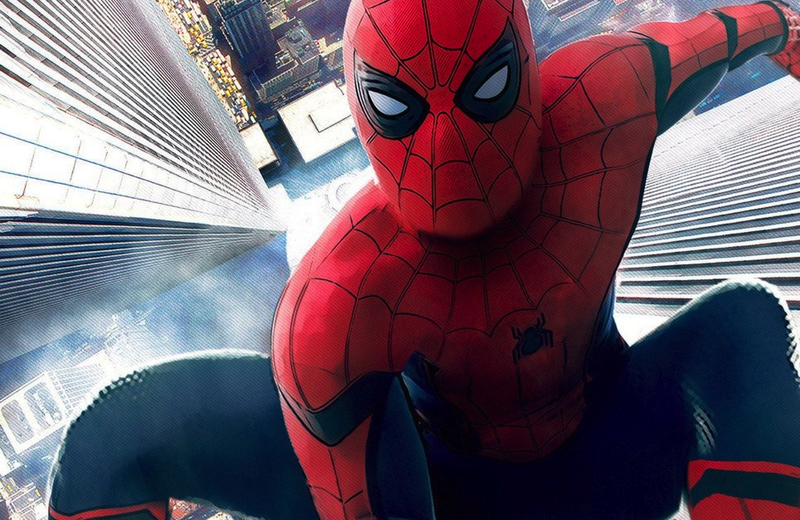 Sony are now looking to create their own cinematic superhero universe, one formed of Spider-Man characters but not actually featuring Spider-Man, so far it’s titled Sony’s Marvel Universe. Production recently began on Venom, with Tom Hardy and Michelle Williams. Then there’s Silver & Black, which centres on the superheroes Black Cat and Silver Sable and will be directed by Gina Prince-Bythewood. The Hollywood Reporter has revealed that Sony is moving forward with an adaptation of Morbius, the Living Vampire. The character is a former scientist named Dr. Michael Morbius who attempts to cure an affliction but develops a form of vampirism, he begins his story as an antagonist but becomes a hero over time. Burk Sharpless and Matt Sazama will pen the script,they recently worked on the Power Rangers reboot. The writing duo previously wrote the vampire movie Dracula Untold, along with the fantasy action film The Last Witch Hunter and the adventure flick, Gods of Egypt. Which is to say, despite an interesting and somewhat random character to pick for a movie, the writer’s history isn’t giving us much to latch onto. Sony has not commented on the situation. Meanwhile, Venom starring Tom Hardy reaches cinemas next year. This entry was posted in News and tagged Action, Horror, Sci-Fi on November 14, 2017 by Levi Eddie Aluede.